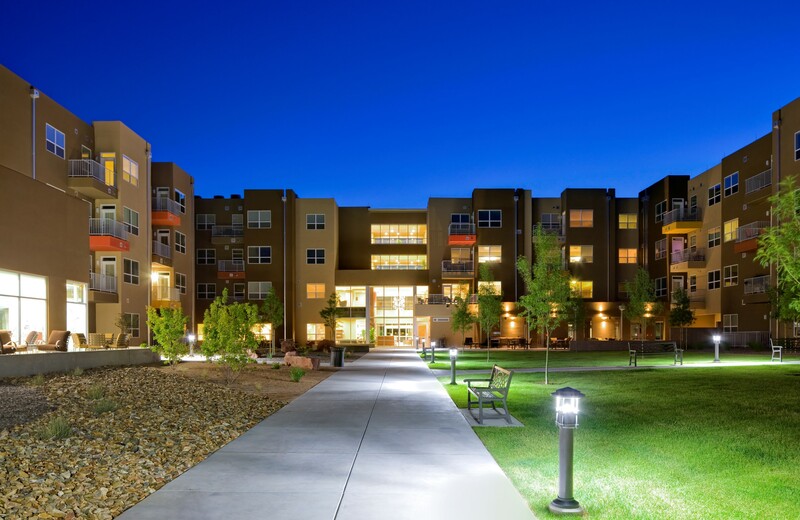 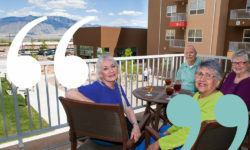 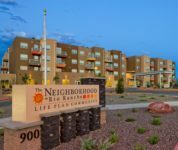 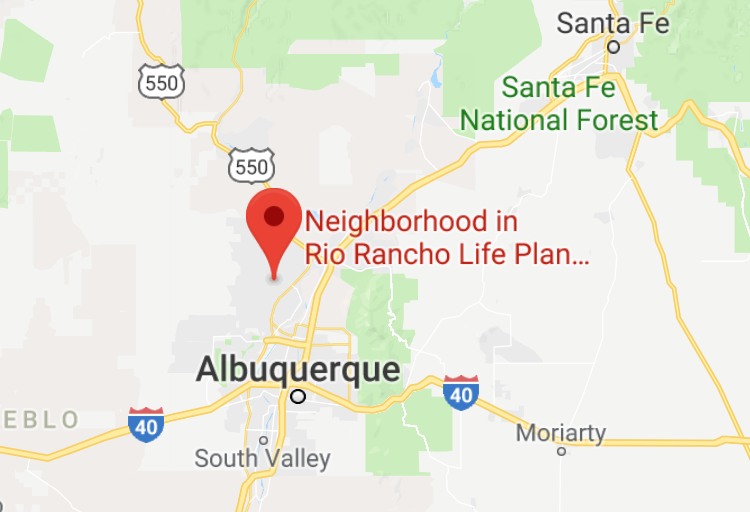 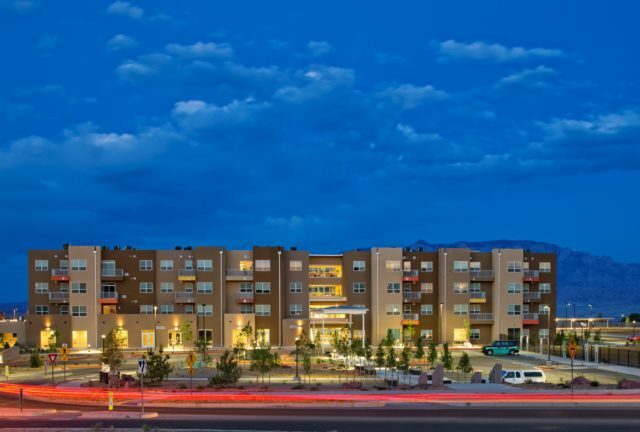 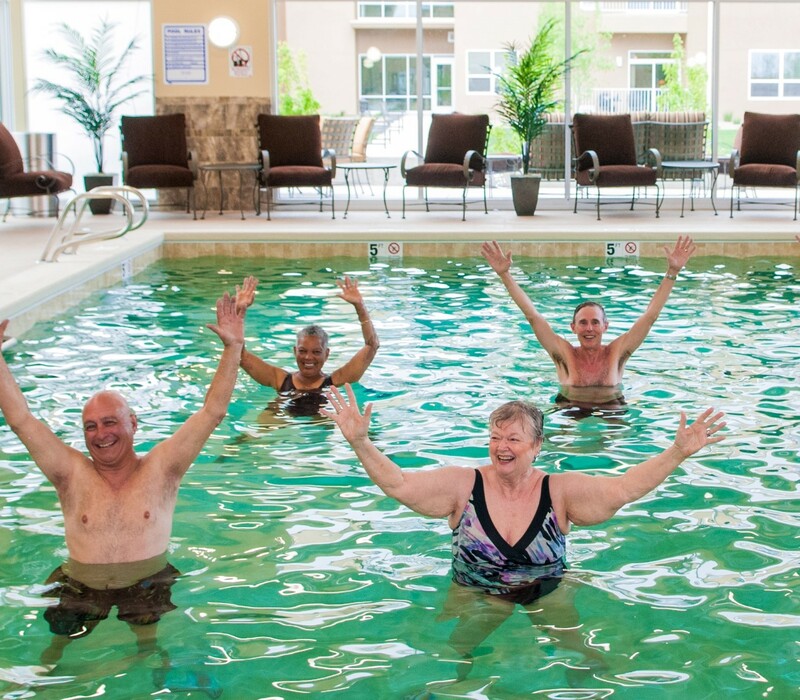 Why work at The Neighborhood in Rio Rancho? 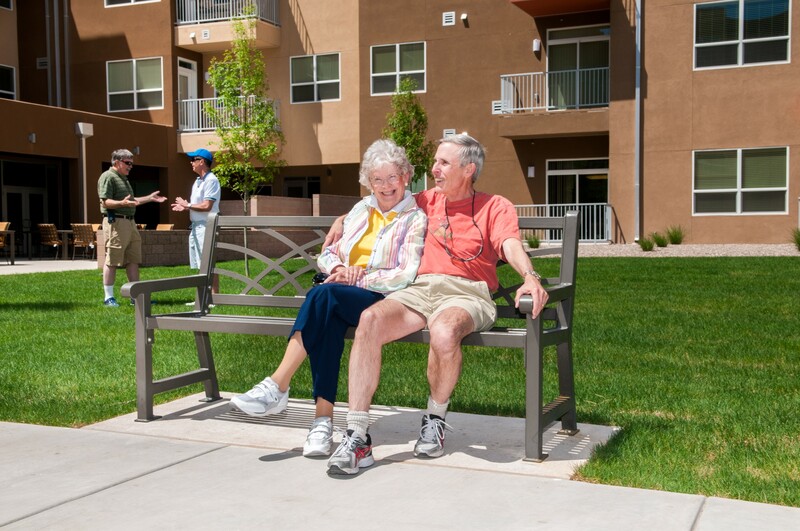 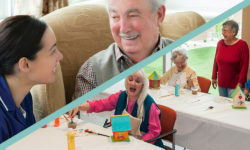 Are you someone who can provide compassionate and attentive service to residents at The Neighborhood? 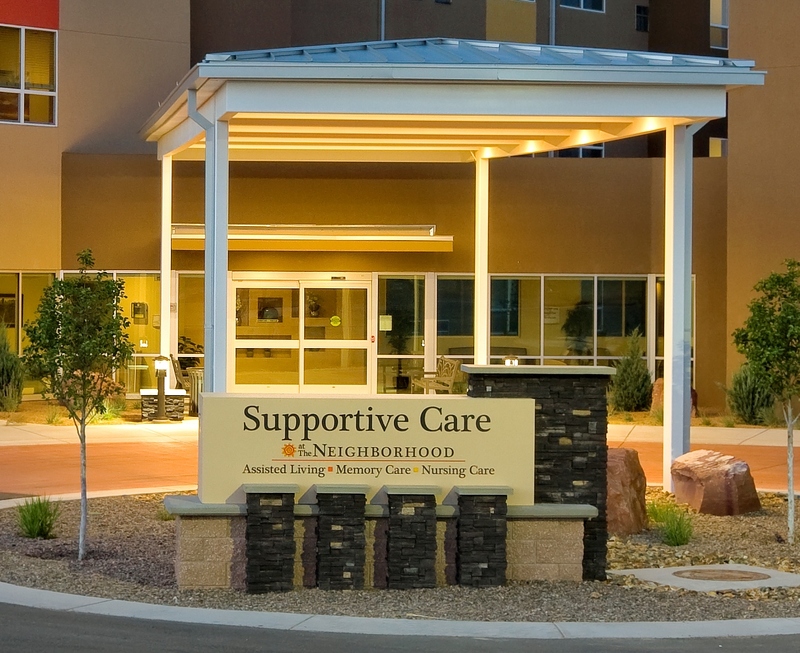 Then take a look at our latest Job Postings from Human Resources. 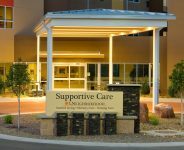 Employees also receive a generous benefits package. 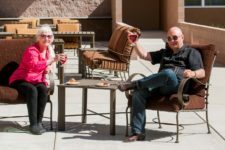 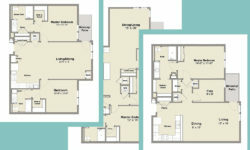 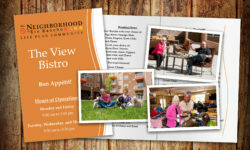 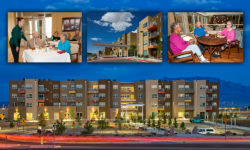 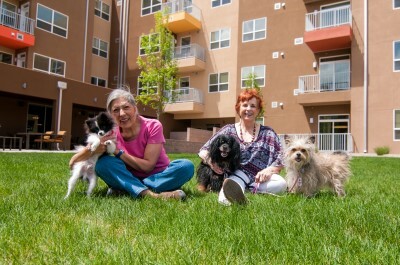 The Neighborhood in Rio Rancho is an affiliate of Haverland Carter LifeStyle Group. 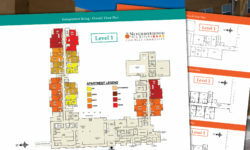 Explore all of our career opportunities today.